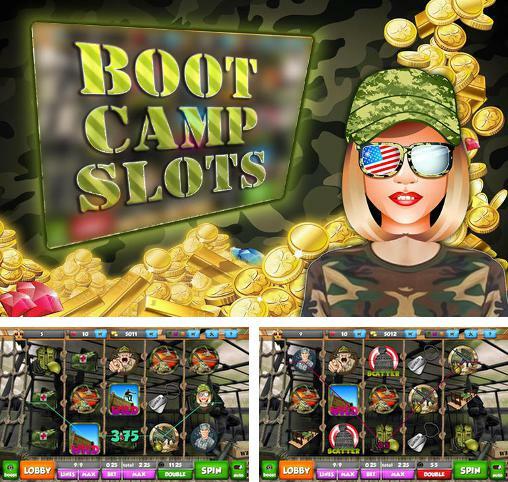 Boot camp slots - place bets and play military slots. 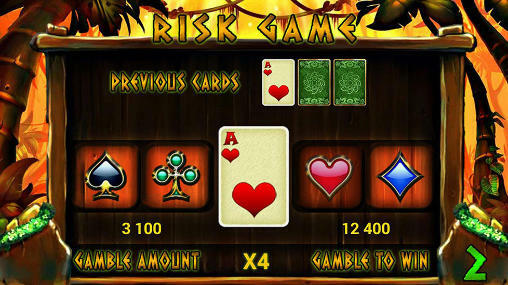 Get lucky combinations of symbols. 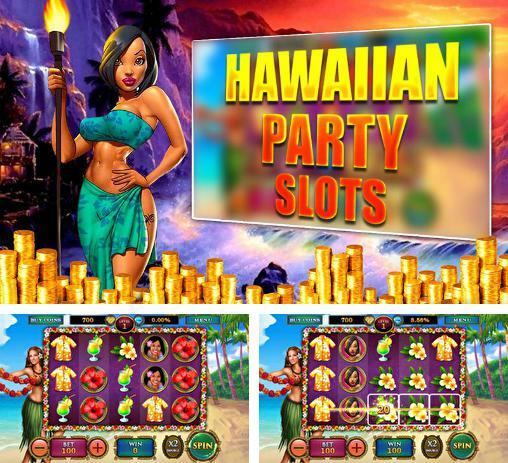 Hawaiian party: Slots - party and try your luck betting on slots in Hawaii. 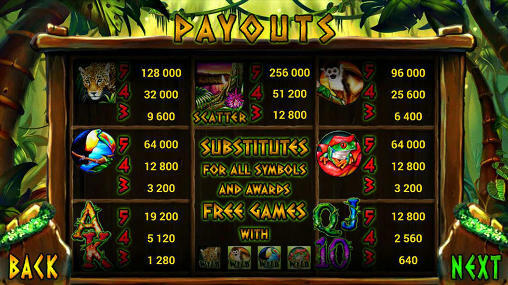 Get paylines and win a jackpot. 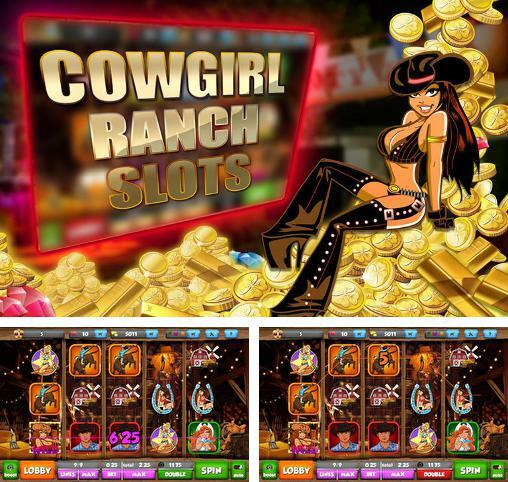 Cowgirl ranch slots - turn bright reels of the cowboy-themed slot machine. 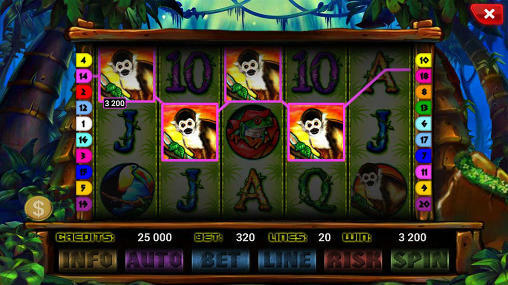 Do lucky bets and take your amazing wins. 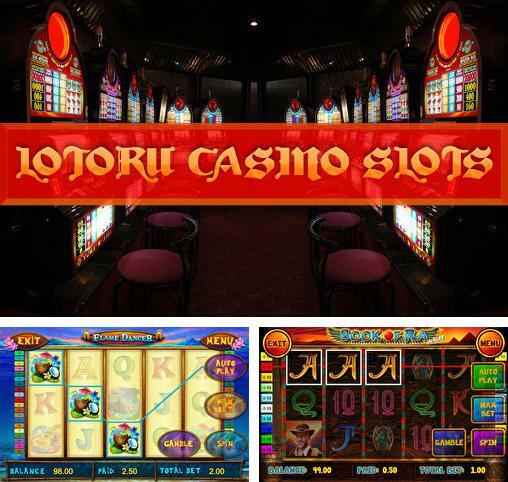 Slot machines - choose the slot machine you like more, place your bets, and tap the button to make the reels turn. 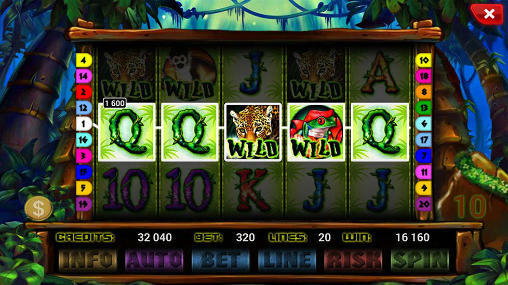 Win a huge jackpot. 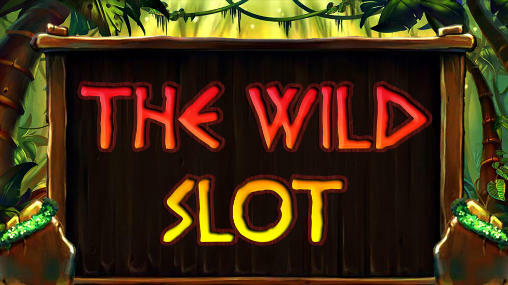 Slots free: Wild win casino - turn the wheels of the most different slot-machines. 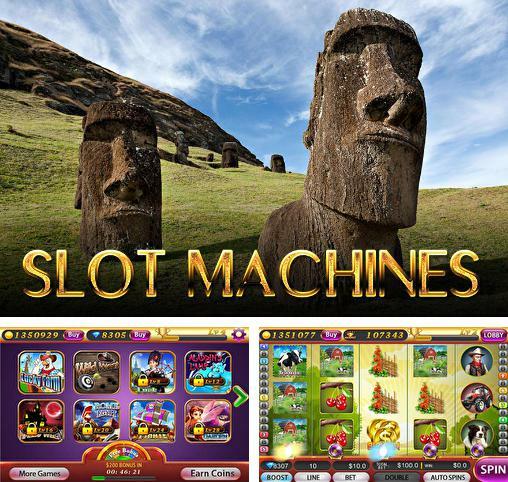 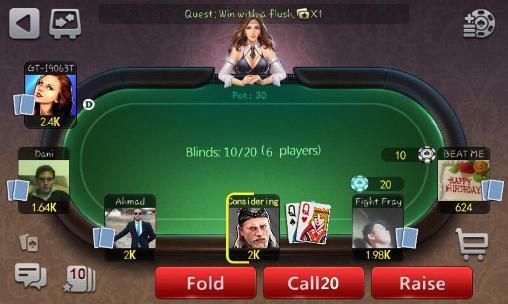 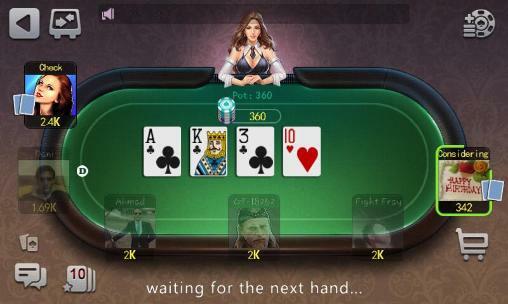 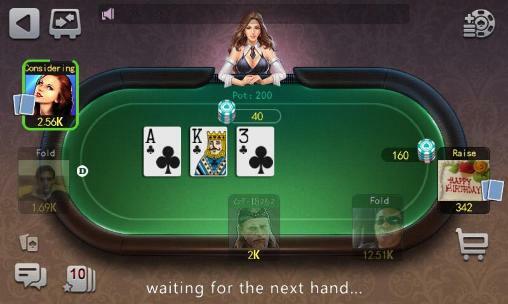 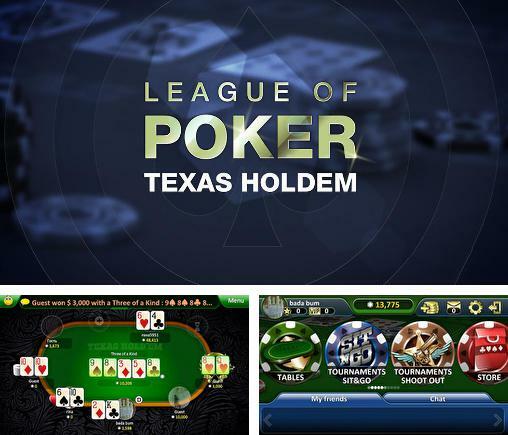 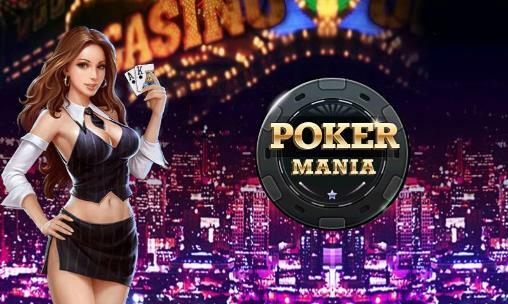 Place huge bets and get huge winnings if you're lucky. 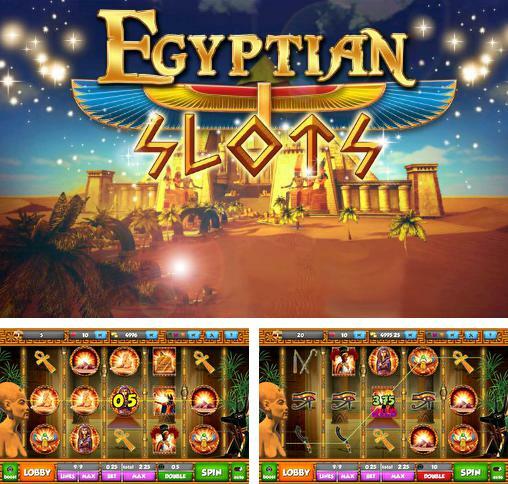 Egyptian slots - try to get treasures of the ancient Egyptian pharaohs. 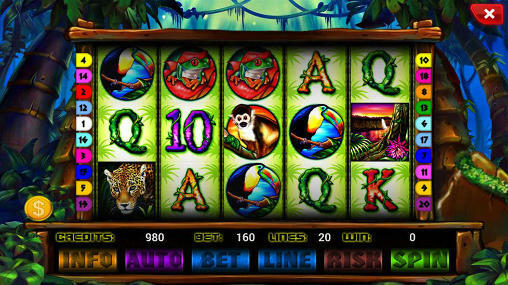 Place your bets and watch the bright reels of a colorful slot machine turn. 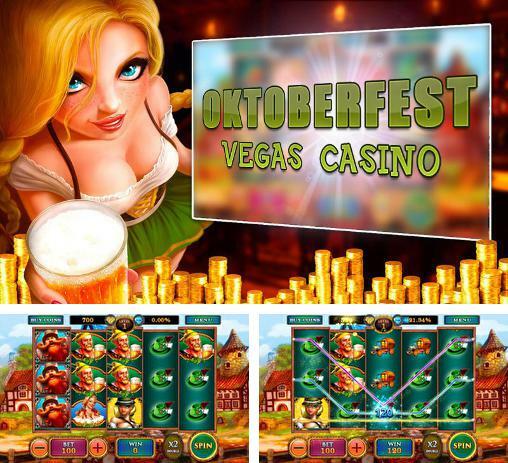 Oktoberfest free vegas casino - try to win an amazing jackpot risking, placing lucky bets, and turning 5 reels of the colorful slot machine. 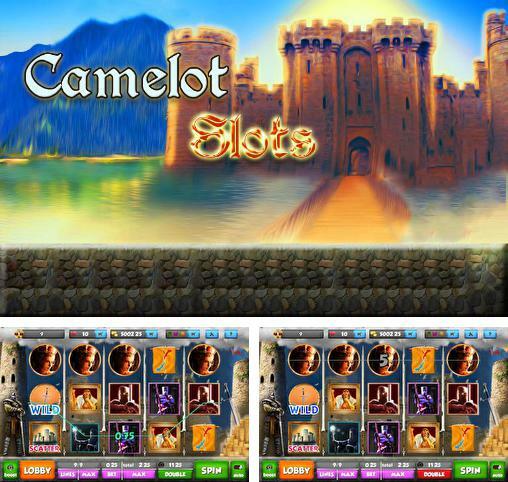 Camelot slots - try to get amazing Camelot treasures placing lucky bets and getting winnings. 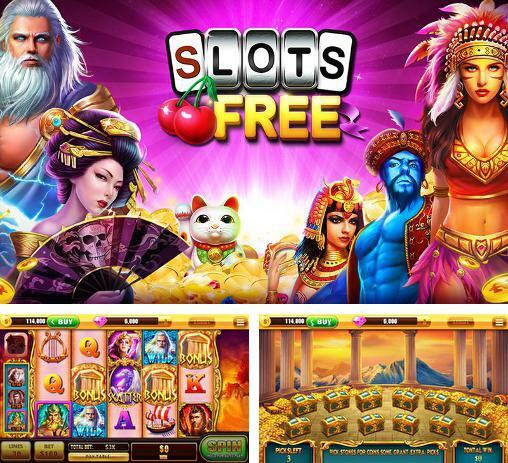 Turn the reels and earn gold.